For a woman, it is important to develop some healthy lifestyle practices to make a proper a balance between her personal and professional life. Healthy practices can keep you happy within and can inspire to achieve more. Are you looking for some lifestyle advice to improve the quality of your living? Are you looking for some tips to remain content, satisfied, fit, and energetic? If yes, then the following ten tips can help you in a great way. Your body needs an adequate amount of the water for the proper function. You should drink at least one gallon of water every day. If you are pregnant, breastfeeding, and do regular workout then you can drink more. Water keeps you active, hydrated and improves your digestion. 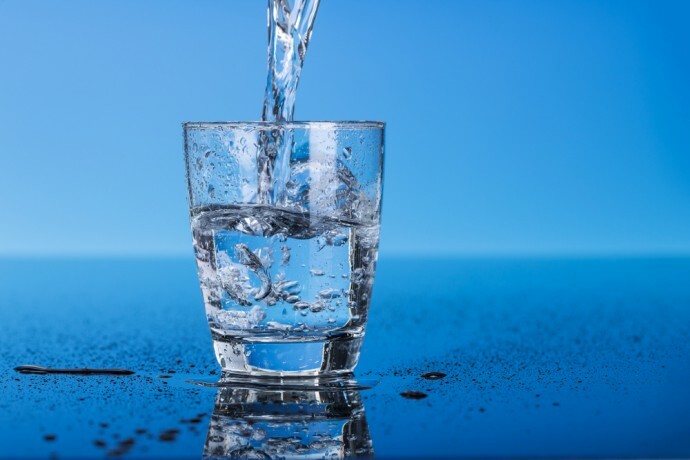 In my blog Understanding the Benefits of Drinking Water to Women I talked more about benefits of drinking water to women.